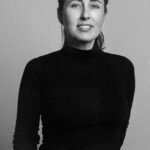 An early entrepreneur in the cannabis industry, Jeannette VanderMarel is the Co-Founder and President of Good & Green, a cannabis company committed to setting a new standard for product quality and reliability as well as corporate social responsibility. Previously, Jeannette co-founded The Green Organic Dutchman, one of Canada’s early Licensed Producers of medical cannabis. Inspired by her personal experience, including her career as a critical care and pediatric intensive care nurse as well as her daughter’s battle with Dravet Syndrome, Jeannette has a strong passion for and commitment to the cannabis industry, recognizing the opportunity cannabis presents to improve patients’ lives, combat the growing reliance on opiates, and improve wellness and health by offering new and innovative treatment alternatives. 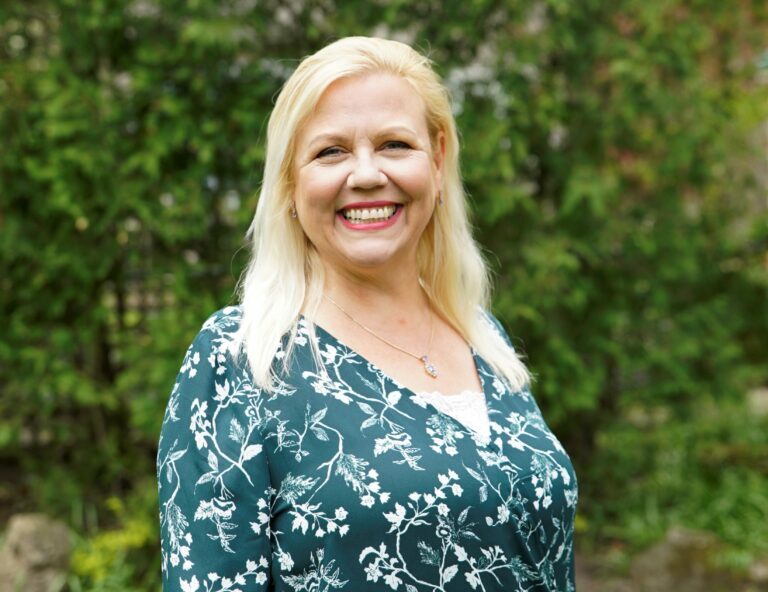 Jeannette was Registered Nurse (RN) and a Certified Nurse in Critical Care – Pediatrics (CNCCP-C) and has previously served as Chair of the Family Advisory Council at McMaster Children’s Hospital and was the co-founder and inaugural chair of the Ontario Lavender Association.